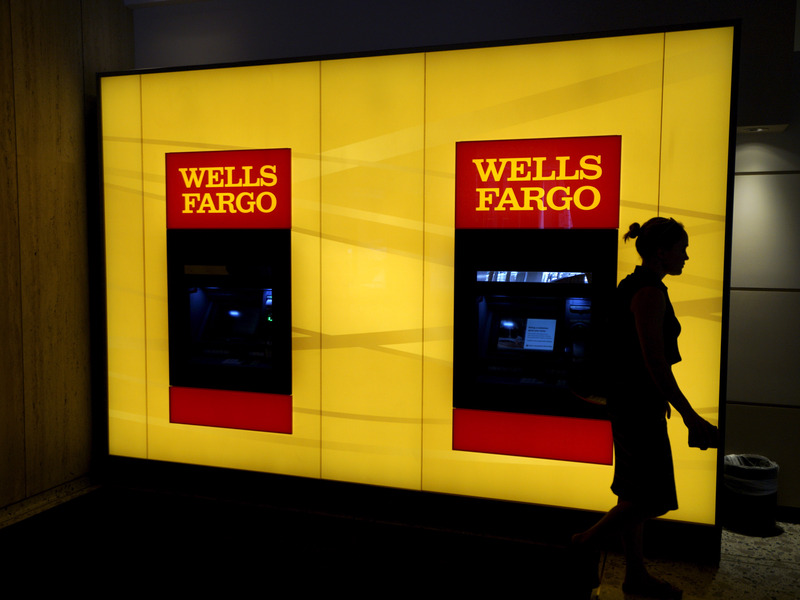 UK-based hedge fund firm Lansdowne Partners invested more than half a billion in Wells Fargo in the first quarter. The fund invested about $544 million in the bank during the first three months of this year, according to a Bloomberg analysis of Lansdowne’s 13-F filing. The fund also increased its position in Bank of America, one of the fund’s top holdings, with a value of about $1.1 billion, the analysis shows. Investors filed 13-F documents within 45 days of each quarter’s end, so the fund’s positions may have since changed.